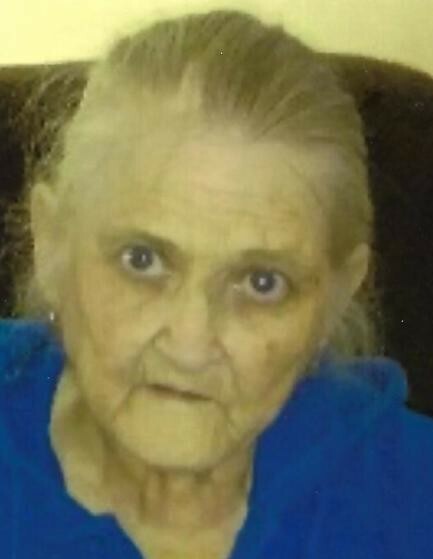 Linda Carol Creech Kennedy, 70, of Covington, passed away Thursday January 24, 2019 at her residence. She was a retired crew member at White Castle and enjoyed playing bingo and going to the casino. Linda was preceded in death by her husband of 43 years, James Kennedy Sr; parents, Willis and Dorothy Kirk Creech; and grandson, Patrick Kennedy. Survivors include sons, James (Gina) Kennedy Jr. and George Kennedy; daughter, Angel Kennedy; sisters, Betty (Daniel) Orta and Imogene Brearton; brother, Billy Creech; eight grandchildren; seven great grandchildren; five nephews and two nieces. Funeral service is 12:00 Noon Monday, January 28, 2019, at Middendorf-Bullock Funeral Home, Covington with a visitation beginning at 10:00 a.m. Monday at the funeral home. Burial will be at the convenience of the family.